Indulge your inner gourmand in France’s beautiful old towns, receive in-depth insight into Europe’s Jewish heritage and delve into the world of aristocracy with expeditions inspired by royalty. Uniworld’s themed, all-inclusive river cruises bring you deeper into the heart of storied lands, with exclusive excursions included alongside amenities such as in-suite butler service and gourmet cuisine. Together with Uniworld, we’ll secure your customized voyage on these splendid river cruises. Choose a cruise that is tailored toward your specific interests to further personalize your memorable European vacation. Leafy trees dotted with apples of differing cultivars — with names like petit jaune, douce coëtligné and binet rouge — line the hills of Normandy’s Pays d’Auge. The orchard owner maintains these bittersweet breeds to achieve balanced blends of cider and its brandy cousin calvados, and invites you to taste these fresh, tart drinks. UNESCO declared French cuisine a “world intangible heritage,” and Uniworld’s Connoisseur Collection shows you why: as you journey from Paris to explore the Cider Route of Northern France, you’ll pair these sweet sips with slices of locally produced cheeses, like creamy Neufchâtel and buttery Camembert. 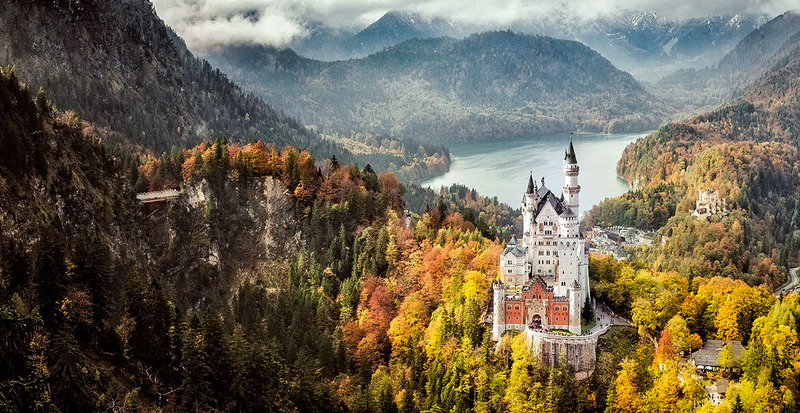 Neuschwanstein Castle’s blue-capped turrets emerge from a forested Bavarian hilltop, inviting you to walk the gilded halls of this magnificent fairy-tale castle. 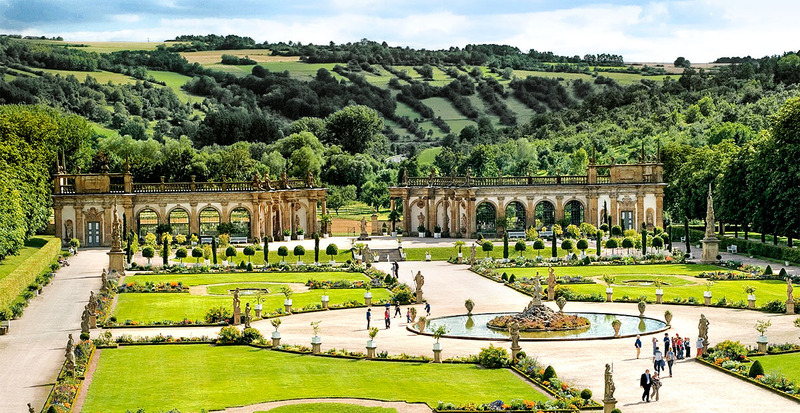 Your voyage from Munich to Cologne along the Rhine and Main rivers dives deep into Germany’s history, from the palatial home of a mad king to stops at significant Jewish heritage sites. Guided by a passionate local, you’ll explore the Jewish museum housed inside the neoclassical former palace of the Rothschild family in Frankfurt, complemented by illuminating lectures back on board. A waltz wafts through the air as your host, a direct descendant of the Habsburgs, greets you for a private cocktail reception at her baroque Austrian castle. Your entry into this world of pomp and circumstance on special Monarch Collection sailings includes exclusive insider access to Europe’s rich aristocratic heritage, from a behind-the-scenes tour of the 450-year-old Spanish Riding School in the heart of Vienna to a stroll through the enchanting gardens at Germany’s Weikersheim Palace. Create unforgettable family memories while engaging with different cultures and cuisines around the world. 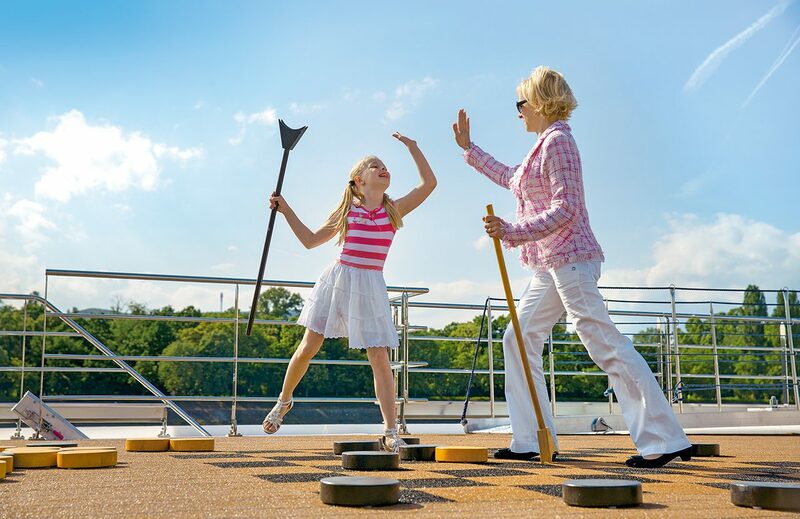 Uniworld’s family adventures bring multiple generations closer together, whether you choose to hunt for treasure in Venice or see the Middle Ages brought to life at a German castle filled with shiny armor and ancient artifacts. With itineraries scheduled during school vacations, kids can join the fun and learn something, too, with onboard amenities like gilding workshops, language classes and a dessert-making demonstration with the ship’s pastry chef. Plus, we recommend spending a few days before or after your cruise to explore some of Europe’s most fascinating cities, like Amsterdam, Prague and Rome. 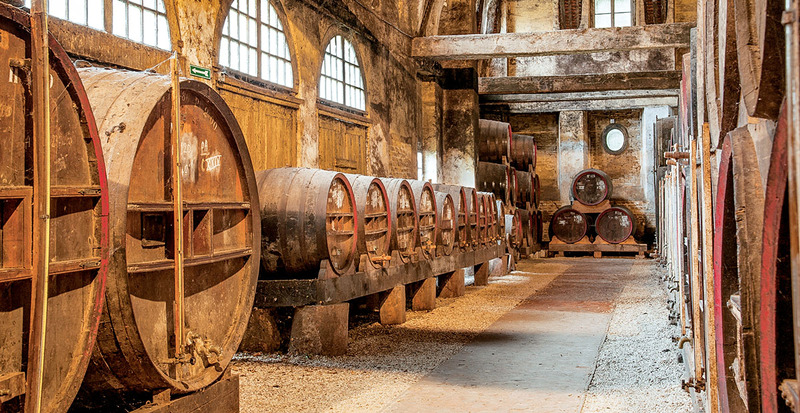 Delve into Europe’s fascinating history and cuisine on enlightening excursions tailored to you. Call us today to reserve your cruise.